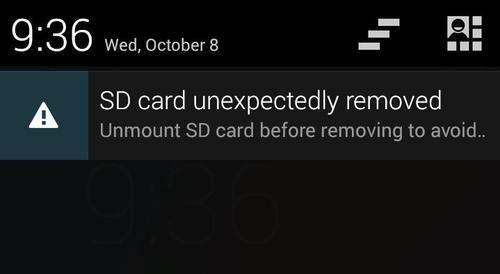 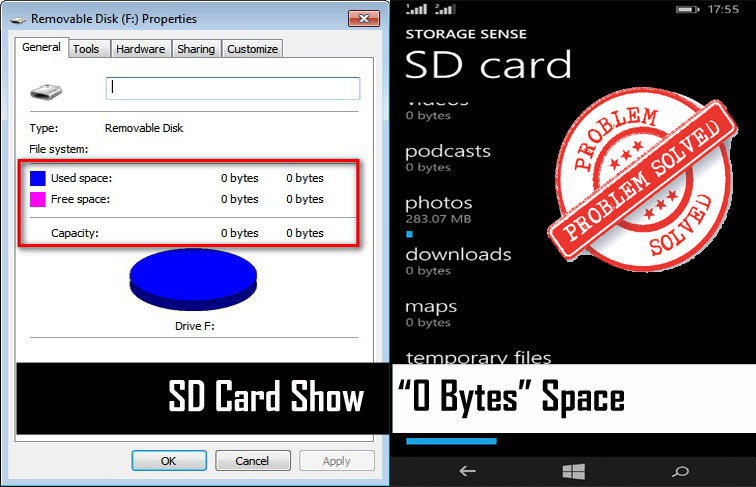 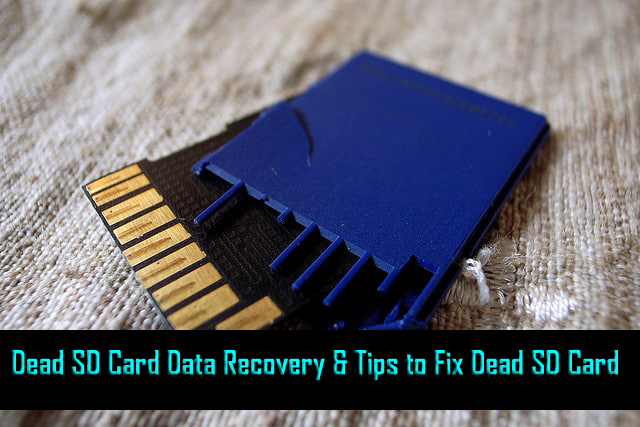 Summary: SD card are well known for its unpredictable nature and so if your has stopped working, here are few things that you can follow to try fix/repair dead SD card and recover data from dead SD card and get back your inaccessible photos, videos and other data. 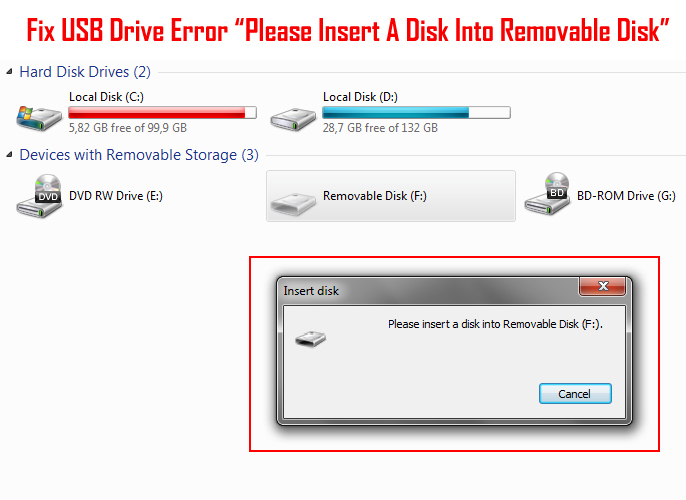 If you own a digital cameras and using it for several months then you must be familiar with the problems and errors that is mentioned below. 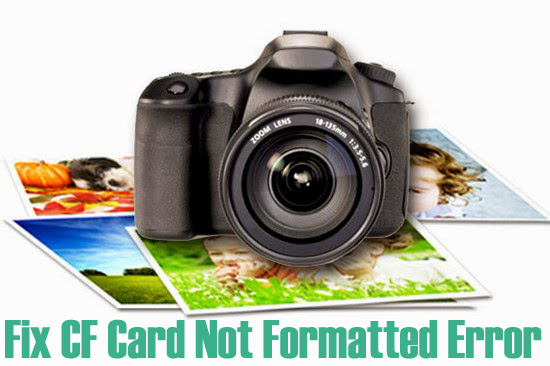 If you have not experienced any problems or if you are a beginners, then also the below listed common camera problems and their solution will help you a lot.